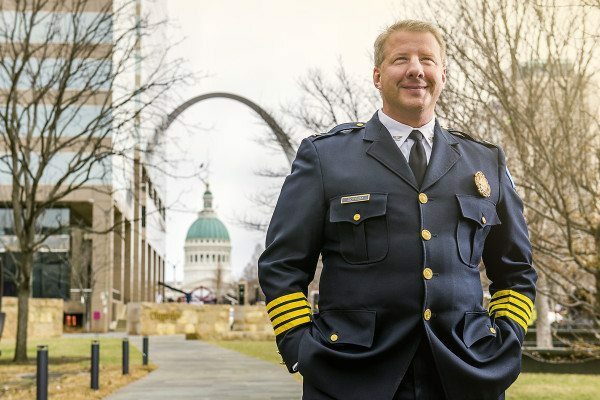 So, if you haven’t heard St. Louis City Police Chief, Sam Dotson is running for mayor. Reportedly Dotson has filed papers to the Missouri Ethics Commission to possibly explore a mayor bid. Some may wonder why the career switch now? Apparently, Dotson has a very strong opinion about some of our politicians failing our city in education, job loss, and lack of efficiency by our state officials. According to sources, Dotson has joined forces to address the many issues that affect our city, however he believes political gridlock has kept him from making progress. Yet, it seems not everyone is on the campaign bandwagon for Chief Dotson running for mayor, what do you think, is he qualified for the job?